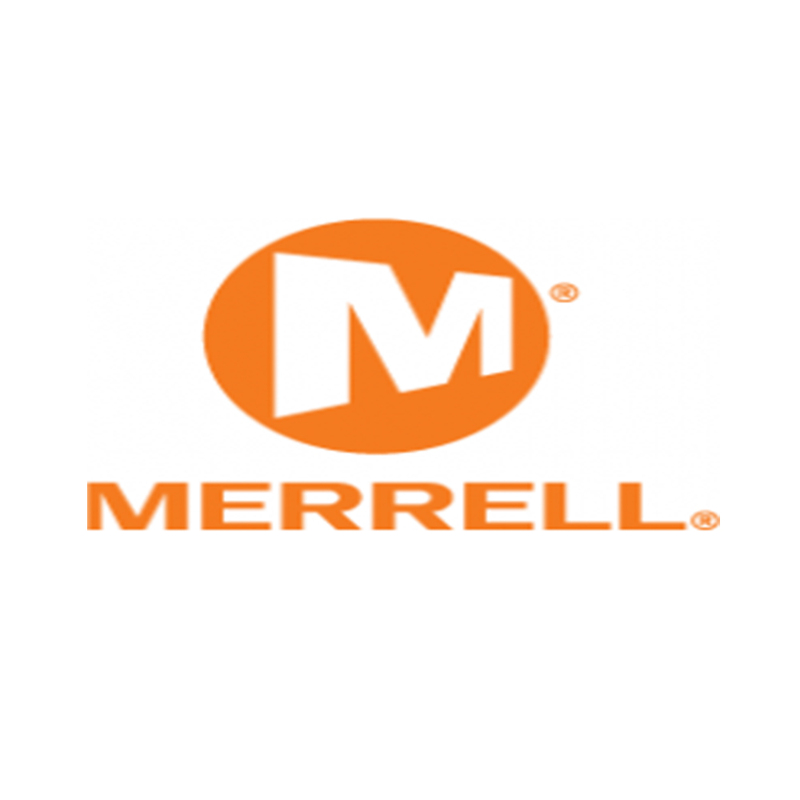 Merrell footwear combines sophisticated style with legendary outdoor performance. They recognise the significant differences between women and men’s feet and design footwear which provides the unique profile, bone structure and stride that women need for greater comfort and performance. Merrell is constantly innovating new technologies and products to help you get outside – from city streets to mountain trails (and everywhere in between).